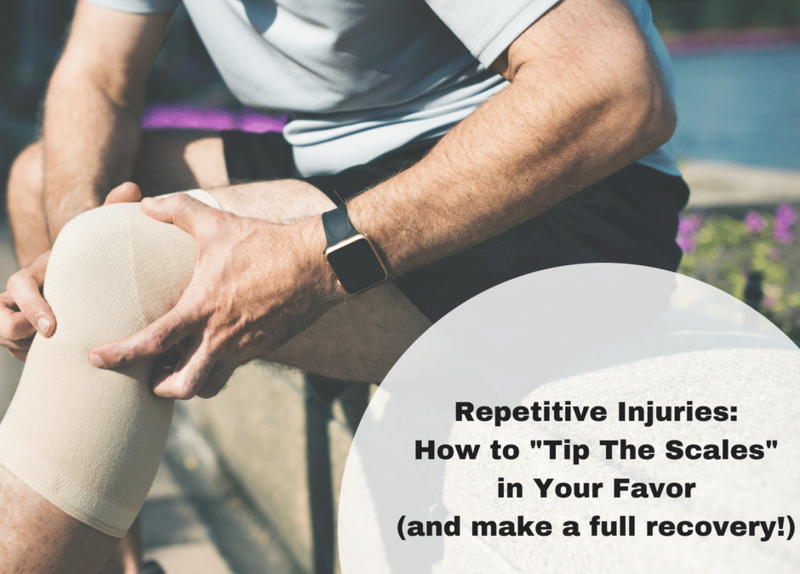 Repetitive injuries can be some of the most tricky types of pain to deal with. 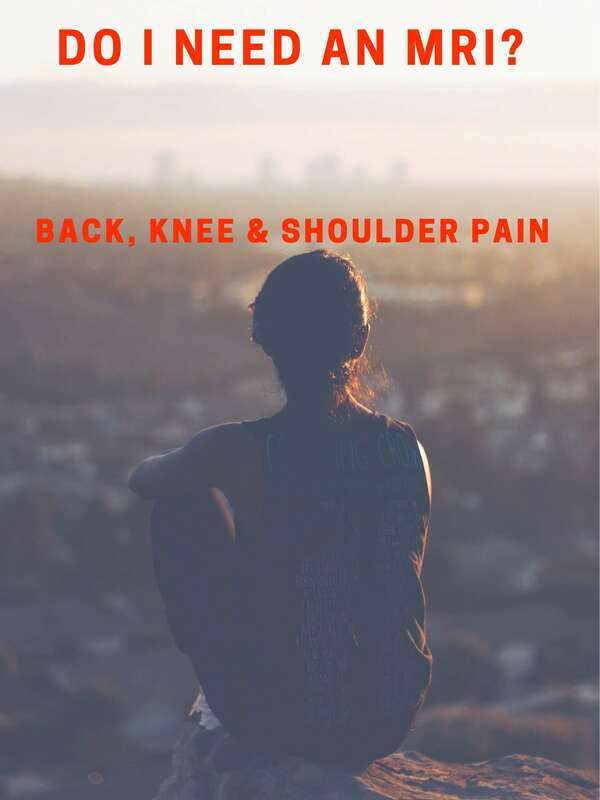 This includes things like: tennis elbow (lateral epicondylitis), golfer’s elbow (medial epicondylitis), rotator cuff injuries, ITB irritation and Achilles tendon issues. Typically, these injuries happen slowly over time, as the amount of irritation and damage slowly outweighs the amount of overall healing. You can think of these 2 opposing forces as 2 sides of the scale: irritation and damage vs. healing. At some point, people with these injuries reach a certain threshold, and the pain becomes much more severe and/or frequent. This is when they typically start to seek treatment. In today’s video, I’ll explain in detail how we help our patients “tip the scales” back in the other direction, and I’ll also tell you about the common mistakes our patients make when looking to fully eliminate the pain and damage. The IT Band (aka ITB) runs along the outside of your thigh, starting up near your pelvis and then winding up along the outside of your kneecap. Irritation of the ITB, often called ITB Syndrome, is most common in runners and cyclists, although it can occur in just about anybody. This is primarily due to it’s anatomy: as the knee bends and straightens, the ITB rubs back and forth over a small bone. Overall, ITB pain is fairly easy to diagnose, since you can push along the tissue and determine if there’s any tenderness or pain. However, what’s more difficult is figuring out the true, underlying cause of pain. Once you find the ROOT CAUSE of the pain and irritation, you can then proceed to treating it. 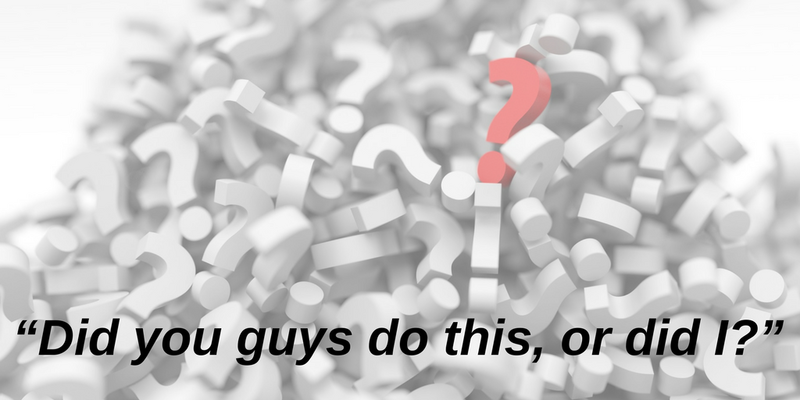 In today’s video, I’ll give you more information on how to tell if you have ITB pain, how to figure out the root cause, and ultimately how to eliminate the pain (so you can get on with life!). “Did you guys do this, or did I?” Susie Strikes Again! Do you remember “Susie” from about 5 weeks ago? She was the inspiration for the blog titled “No Pain, No Gain” – How this Mentality will Leave You Stuck in Pain! Well, she’s done it again and inspired another blog/video! 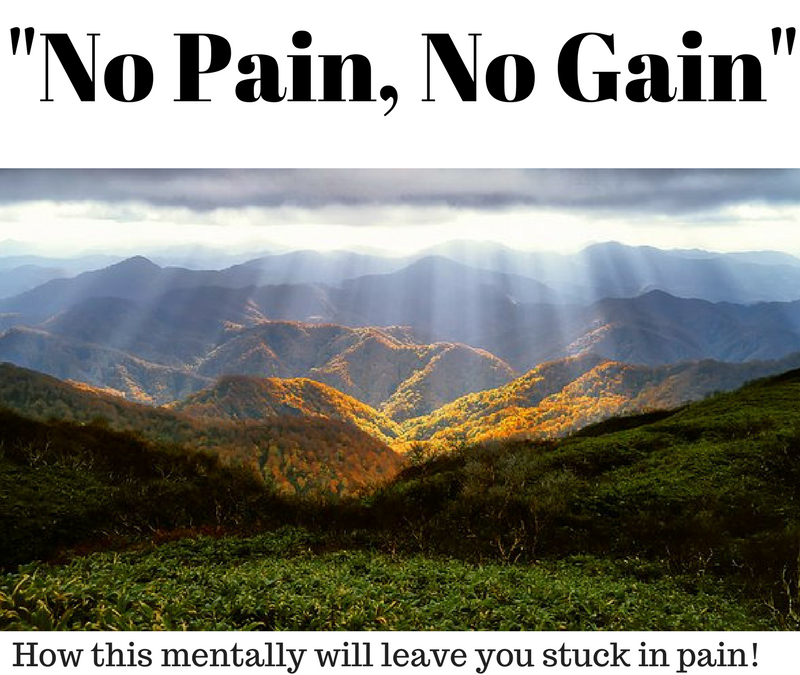 “No Pain, No gain” – How this mentality will leave you stuck with pain! This week, I had the pleasure of working with one of our close family friends in the clinic. Susie is a very active lady, even at roughly 70 years old. She enjoys talking long walks with her husband, hiking, cross-country skiing and snowshoeing with the grandkids. Unfortunately, Susie’s been struggling with some pain in her right hip and buttocks over the last year or so. The pain comes and goes, but has gotten more consistent over the last couple months, and it’s now starting to limit some of her favorite activities. And I hate to say this 4-letter word in October, but the SNOW is on its way, and Susie wants to be prepared for skiing and snowshoeing! Susie tried some physical therapy treatments a couple months ago (at another clinic), and her pain relief was only temporary at best.